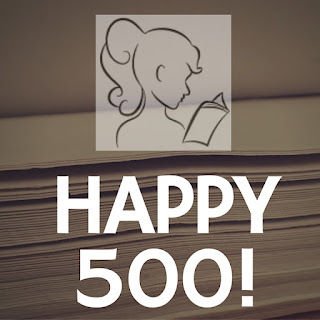 Yes, this is the 500th blog post here at To Each Their Own Reviews. We also just crossed the 30K page views mark (according to Blogger, so grain of salt), and October 7th is our two year anniversary! When I started book blogging two years ago, I didn't really think about where it was going, how long I'd stay at it. I've read so many books - so many amazing books that if I wasn't book blogging, I never would have been exposed to, I think. I've bought so many books that I wouldn't have, if not for the blogging. I am so pleased that I took the plunge! There's an amazing community of book bloggers out there. I have blogs I visit frequently, that make me smile on the rough days, that lure me into buying more books on... well... days. Any day, really, is a good day to buy a book. Even though I don't really participate as much in the community as others do, I do *love* you guys. So thank you for being out there, and thank you for checking my blog now and again. Heading through the end of the year, I'm anticipating many book reviews. I've got a DNF post coming up next week. I think I'll be reviewing some novel-writing books in November (during NaNoWriMo, which I'm doing for the 14th time this year!). *Yeah. My sisters got the visual design skills. Whatever. 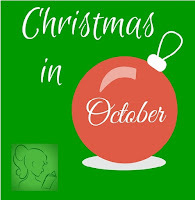 From October 12th until October 16th I will be reading and reviewing Christmas-themed books. Why? Because I can! Because publishers are publishing these books now! 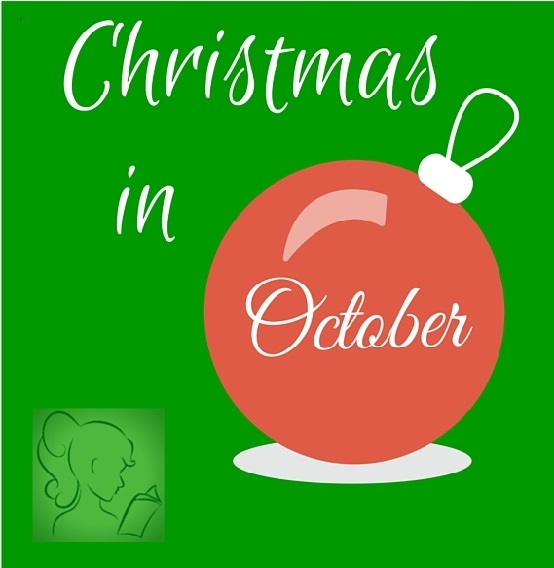 I've got about six romances lined up for the week, and I'm accepting guest posts from authors who want to post something fluffy and pro-Christmas (a top 5 list, a reflection a family tradition, a Christmas recipe). You can contact me via email or in comments. My reviews will be two-parters--first part, normal review content. Second part? A rating for how Christmas-y the book is. Gift-giving, carolling, cookie-baking, Christmas movie-watching, Christmas mornings, tree decorating and so much more will be considered while I calculate my very serious rating assignments! And... yeah. That's all I've got for now. Cheers everyone! 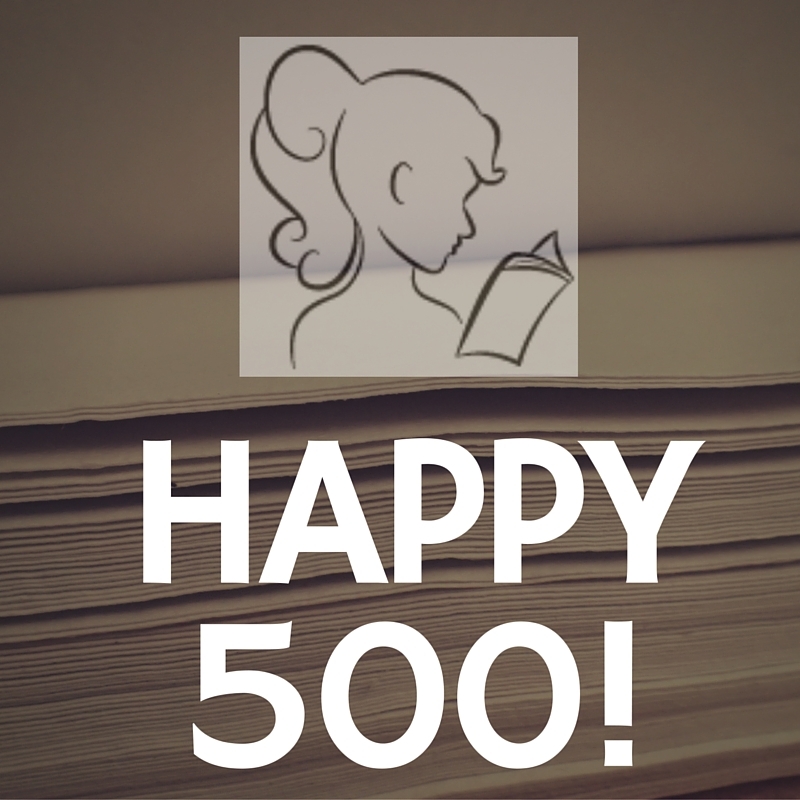 Thanks for sticking it out with me for 500 posts and beyond!